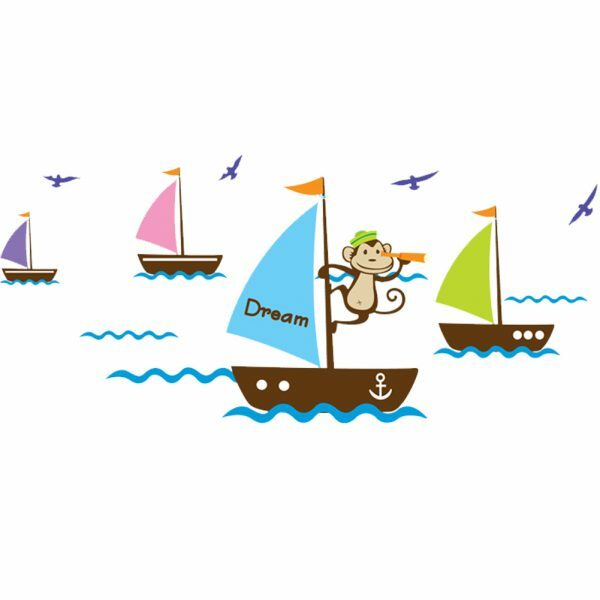 A cute Sailing boat with monkeys will make a fun design in a bedroom. 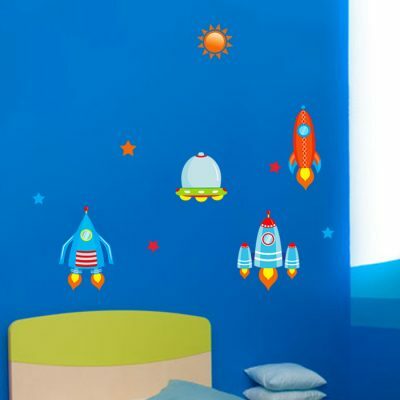 When the decal is applied to the wall in the displayed configuration, the approximate size is 120cm wide and 55cm high. Please see images for more details. 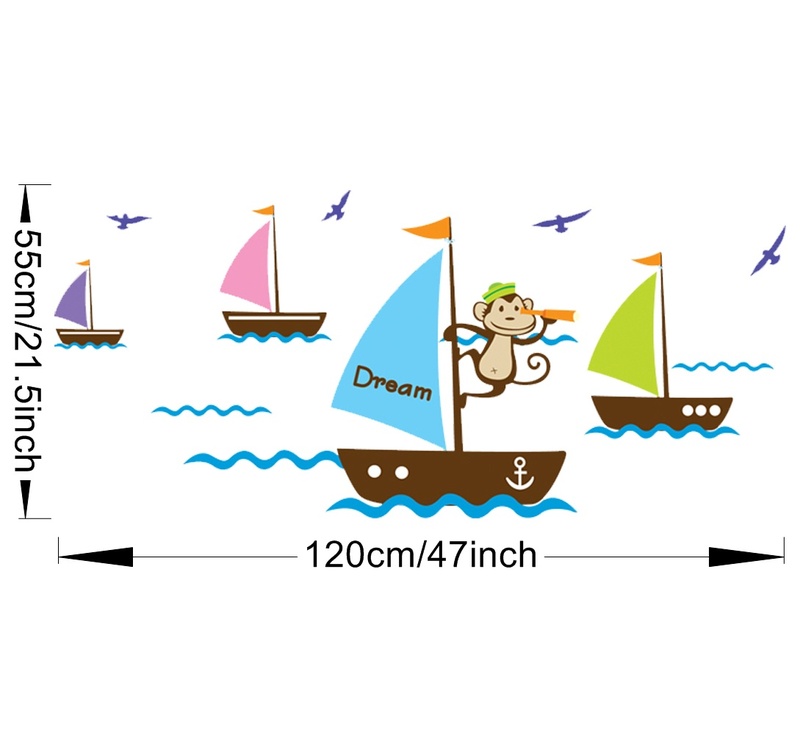 A cute Sailing boat with monkeys will make a fun design in a bedroom. 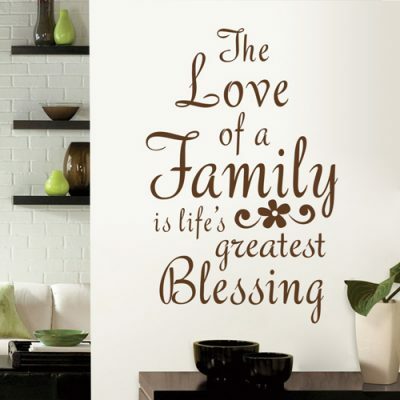 When the decal is applied to the wall in the displayed configuration, the approximate size is 120cm wide and 55cm high. Please see images for more details. 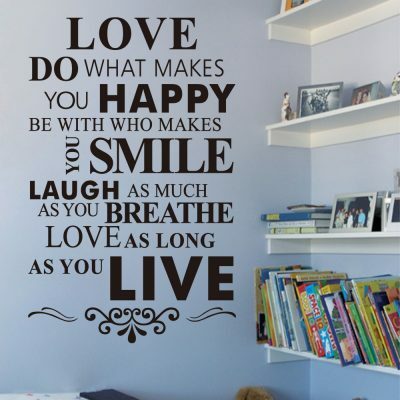 Items are shipped all over South Africa in a sturdy tube.